love is the most dangerous game of all. 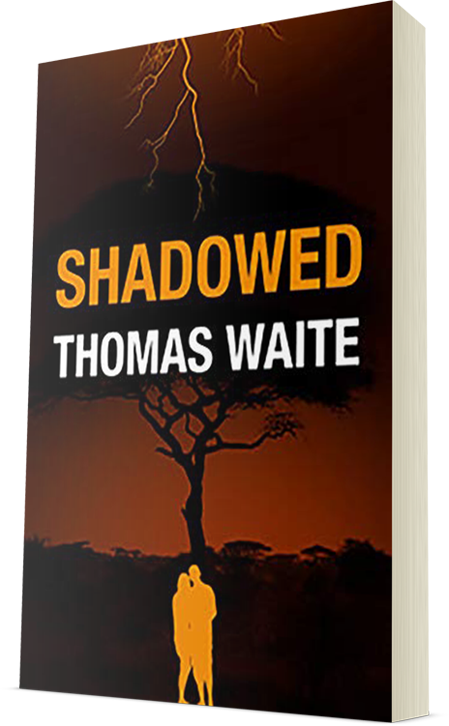 Thomas Waite is the bestselling author of the celebrated Lana Elkins thriller series. 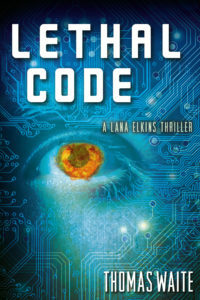 Lethal Code was declared “Taut, tense, and provocative” by Hank Phillippi Ryan, the Agatha, Anthony, and Mary Higgins Clark Award-winning author. 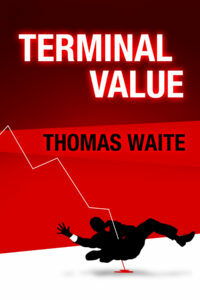 Waite is a board director of, and an advisor to, a number of technology companies. His nonfiction work has appeared in The New York Times, the Harvard Business Review, The Boston Globe, and The Daily Beast. He lives in Boston. 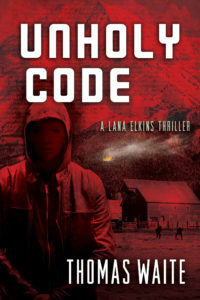 "Rarely does a novel pull me down and strap me in for the long, beautifully turbulent ride like Unholy Code did. This book stuns with pulse-pounding prose and a plot of terrorism and counter-terrorism that seems plucked not from today's headlines, but from the ones that may very well come tomorrow. A real achievement." 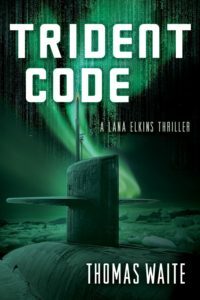 "Taut, tense, and provocative, this frighteningly knowing cyber-thriller will keep you turning pages—not only to devour the fast-paced fiction, but to worry about how much is terrifyingly true."